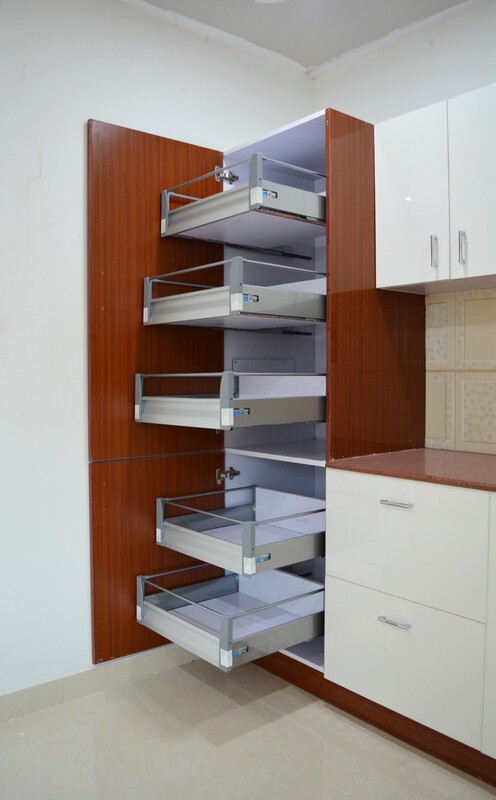 modular kitchen manufactures in Hyderabad,modular kitchen manufactures in Bangalore,modular kitchen manufactures in Begumpet,modular kitchen manufactures in Balanagar, Bowenpaly, Boduppal Our company has specialization in manufacturing of exclusive modular kitchens, Breakfast counter , wardrobes, crockery unit, TV unit, Study table, Bed side table, utility. Our company has specialization in manufacturing of exclusive modular kitchens, Breakfast counter , wardrobes, crockery unit, TV unit, Study table, Bed side table, utility. We manufacture huge range of modular bedroom wardrobes which are luxurious, efficient and space saving. Our contemporary modular wardrobes are the finest in every detail. Coupled with modern design and traditional style, our modular wardrobe systems are tailored to fit every need. Our strength lies in skilled designers who have expertise in their respective arena. Our expertise represents a variety of fields encompassing design, project delivery, implementation, and reporting.